Lenovo issued a voluntary recall on over 500,000 potentially defective LS-15 AC power cords after at least 15 reported incidents of overheating, sparking, burning, or melting. All incidences occurred outside of the U.S. No injuries have been reported at the time of publication. The suspect power cords came with IdeaPad brand B-, G-, S-, U-, V- and Z series laptop computers manufactured from February 2011 through June 2012. Note that not all Lenovo laptops listed above were sold with an affected AC power cord. Here is how you can identify whether or not yours is among those recalled. Check the model number. Look at the AC end of your power cord, the side that plugs into the laptop. The manufacturer stamps the model number on the plastic molding. We circled the model number in the image below. Check the manufacture date. 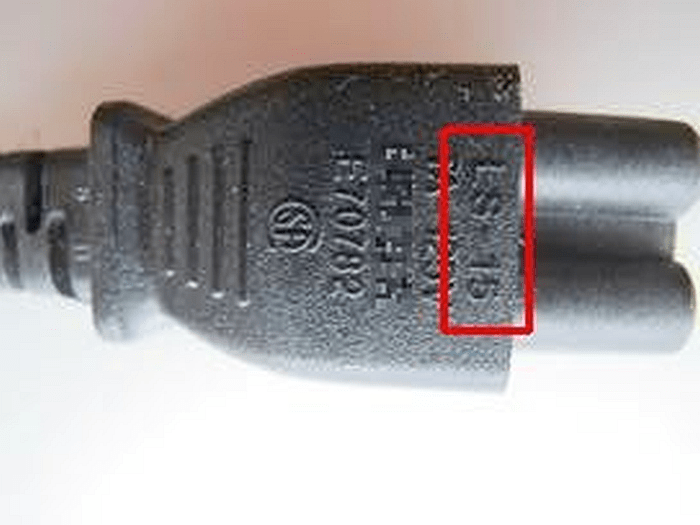 Look at the tag behind the male end of your power cord for the encoded manufacture-date information. The recalled power cords have the code REV: 00. Note that Lenovo uses LS-15 model power cords for many laptop and tablet devices, and only ones with REV: 00 are under recall. Others, like the one shown below, work just fine. IMPORTANT: Do not discard the adapter, as it is not under recall. Only the AC power line cord is being recalled, and Lenovo is offering free replacement of this part, not the adapter. The U.S. Consumer Product Safety Commission recommends immediately stopping use of the recalled adapter. 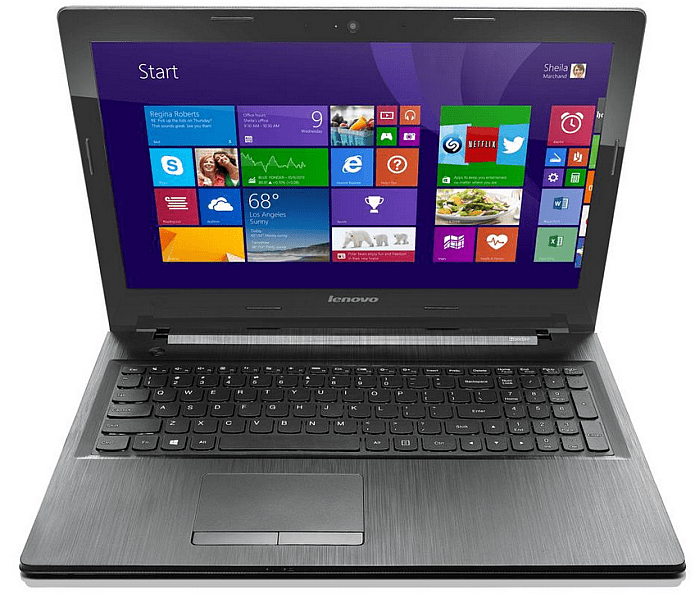 For a free replacement, contact Lenovo at (800) 426-7378 Monday through Friday between 9 a.m. and 5 p.m. ET. You may also visit (http://support.lenovo.com/us/en/powercord2014) to and fill out an online form for a placement power cord. There is also additional information about the Lenovo recall at the URL above, including a full list of IdeaPad model numbers that may have come with a defective power cord.